Now the Christmas days over, we need a little bit of happiness! 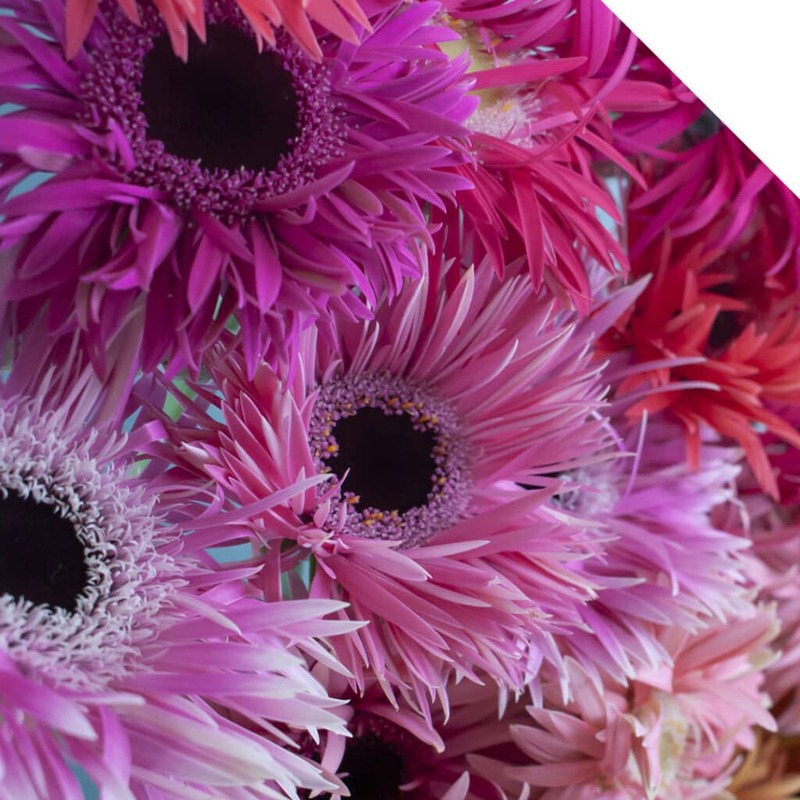 Together with our Gerbera buyer and Holstein Flowers, we have selected the TOP 10 pastel Gerbera varieties! Which Gerbera do you think is the prettiest? 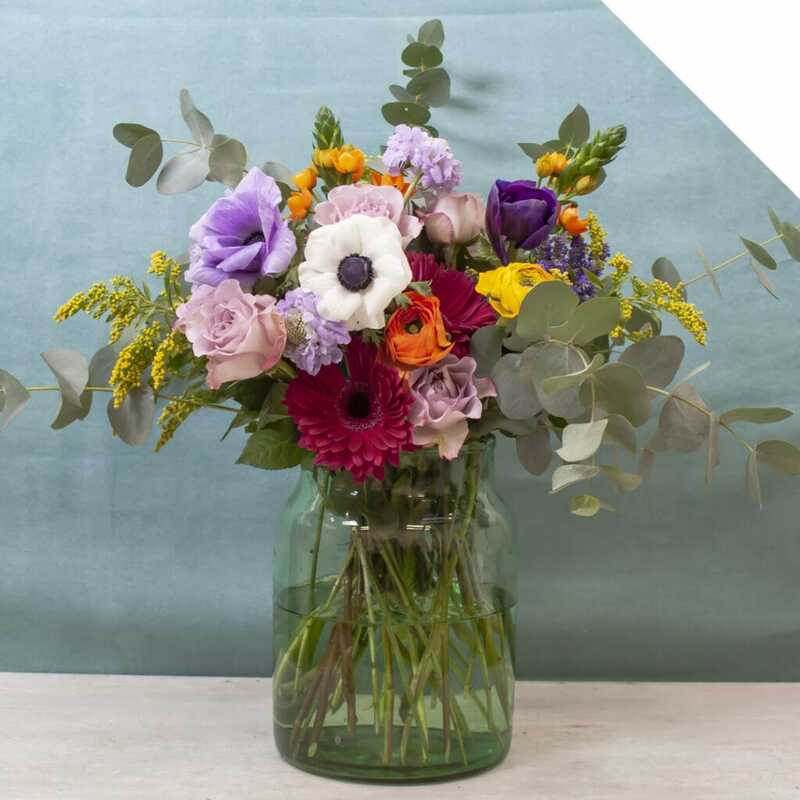 Did you know that with it’s bright colors, the flower symbolizes mercy and vividness? Gerbera is the happy note in a bouquet and also spells out spontaneity, merriness, and strength. 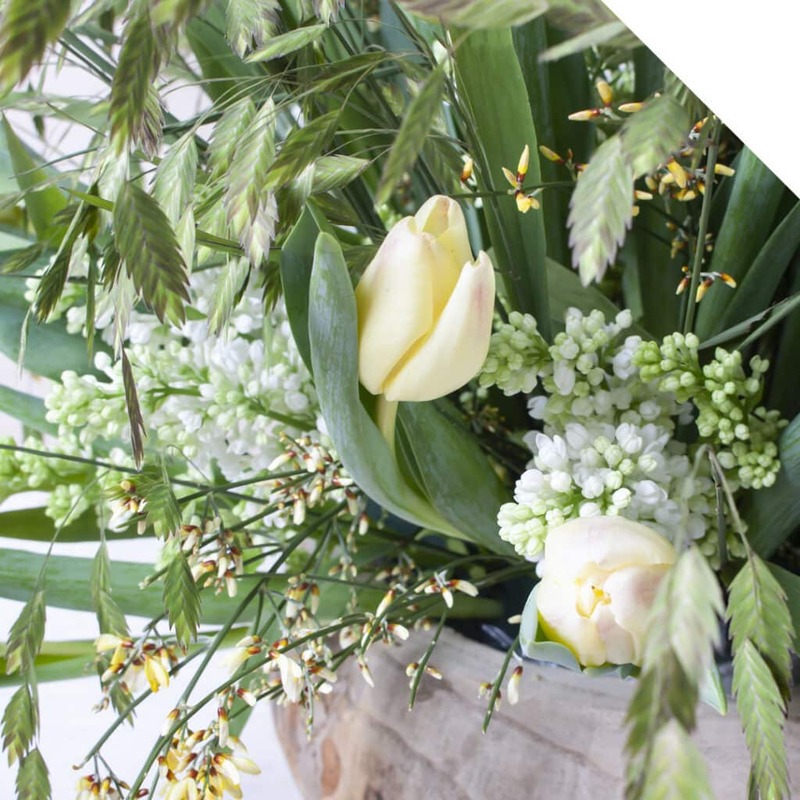 Read more about this gorgeous flower in our #flowerwiki section. 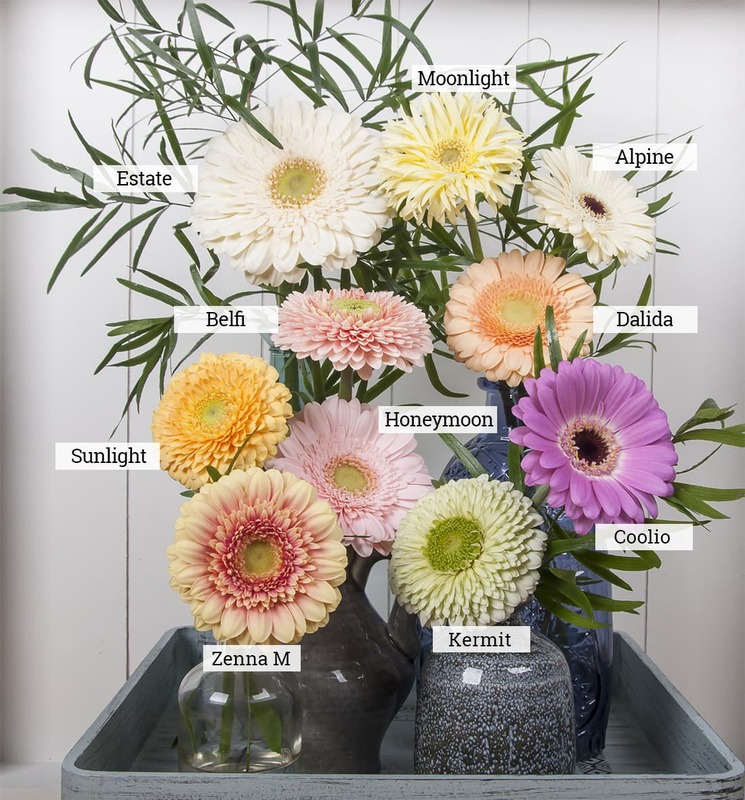 For design inspiration with Gerberas, click here.